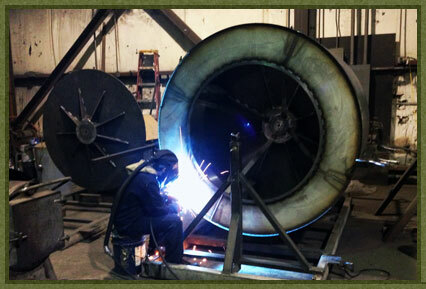 MorFab is a turnkey metal fabricator specializing in sophisticated weldments for critical applications. We serve a wide variety of industries and are best known in the petro chemical, food and beverage and pharmaceutical industries. As engineers we have the capability to design specialty products within these fields and produce them, such as pressure vessels and other containment vessels for liquid flow in critical production and manufacturing facilities. For a sampling of our work please view our portfolio.